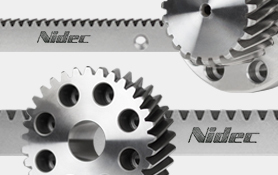 NIDEC-SHIMPO has segmented our technologies into three separate categories in order to better align our product development, applications support, and global distribution with our customers. 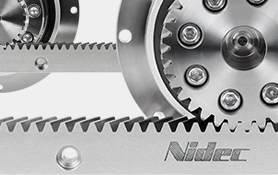 This allows NIDEC-SHIMPO to better serve the evolving needs of machine builders as they compete on a global level in their respective markets. 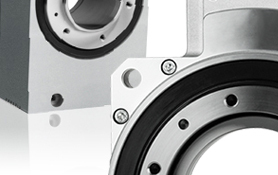 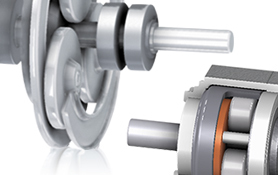 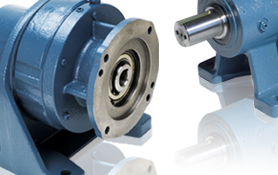 For our traditional core gearing and powertrain technologies, we make a distinction between High Precision gearboxes and Heavy Industrial power transmission products. 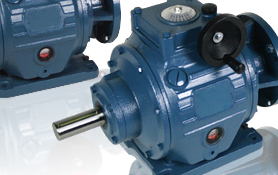 Our High Precision gearboxes would generally be applied to servo grade applications and utilize either helical planetary and worm gear technologies. 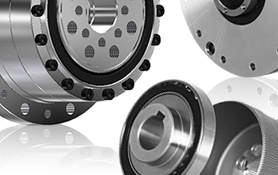 Our Heavy Industrial products would be more relevant within more extreme manufacturing environments where durability is more critical than fine control and movement. 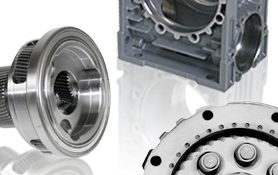 NIDEC-SHIMPO also has the resources and scale to support OEM Gearing Solutions. 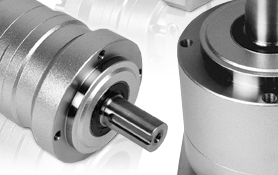 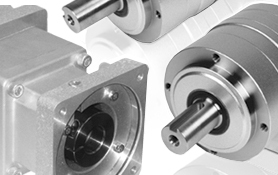 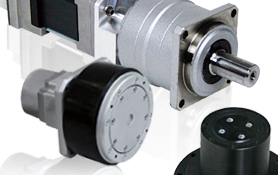 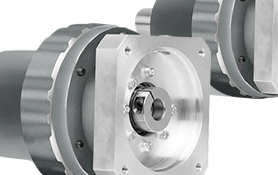 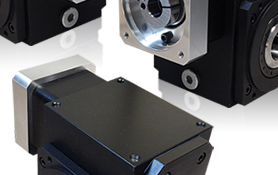 These custom gearboxes or assemblies fall outside of our traditional product portfolio, but they remain an important part of our business today.